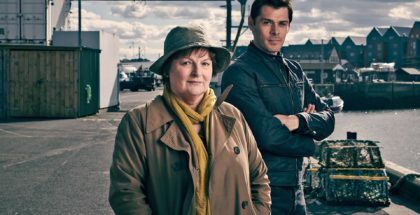 The digital battle is building between UK broadcasters, as ITV becomes the latest to announce a major rebrand of its online presence. 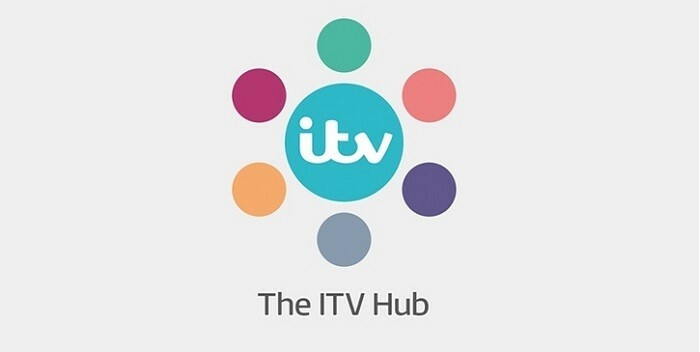 ITV Hub, which will launch later this year, will replace ITV Player and itv.com, bringing the two destinations together into a single web destination for all of the company’s channels and virtual services. The announcement, made this week, follows a similar move from Channel 4, which folded its website and VOD service 4oD into All 4. That, in turn, was a response to the BBC’s increasing integration of BBC iPlayer into its overall website. As consumes increasingly look for programme information and catch-up content online, broadcasters are keen to make sure users do not get lost or redirected away from their own sites: in the online age, the length of time spent on a website is as important as the number of hits to begin with. 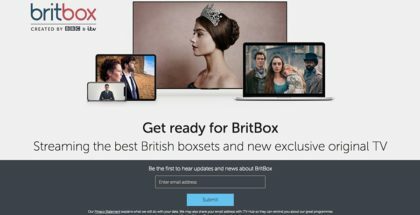 While iPlayer and All 4 place a lot of weight on their on-demand content, though, ITV is taking a different tack: the site will put the emphasis on live-streaming of ITV’s channels. Indeed, the broadcaster says live-streaming currently makes up over 30 per cent of usage on both PC and mobile devices, perhaps reflective of the amount of content offered by ITV compared to the Beeb’s extensive original and exclusive videos and Channel 4’s popular shorts platform. ITV does have some catch-up tricks up its sleeve, though: new episodes of Seth MacFarlane’s Family Guy and American Dad will both be available on The ITV Hub, as part of the deal that will see the animations move to ITV2. 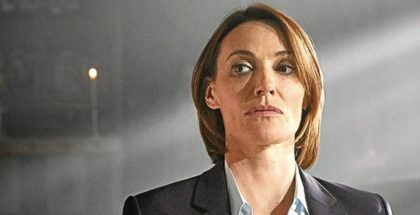 This is the first time a PSB channel has offered the hit shows in its VOD service, thanks to a legal dispute that left iPlayer without MacFarlane’s shows, despite it airing on BBC Three. ITV Hub will also be available for the first time on Amazon Fire TV and Fire TV Stick and the new Freeview Play service. 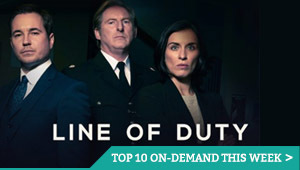 “With over 11 million registered users and 726 million long form requests last year alone, our VOD service has come of age, with live TV right at the core of our proposition,” commented Paul Kanareck, ITV’s Director of Online. 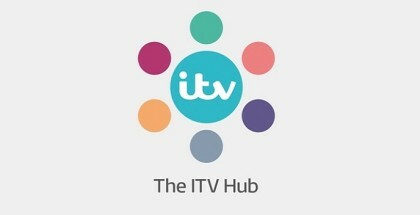 The new logo, which you can see above, is based on the dot above the ‘I’ on each of the ITV channel logos – ITV, ITV2, ITV3, ITV4, CITV and ITVBe – with the dots able to interact and change size and shape. More details will be confirmed at the ITV Gala in November.